If you’re a regular golfer who wants to hit a few more good shots each round then it’s really worth learning about how a golf swing that’s “on plane” can add enjoyment to your round. Golfers who can swing on plane hit solid golf shots more consistently. 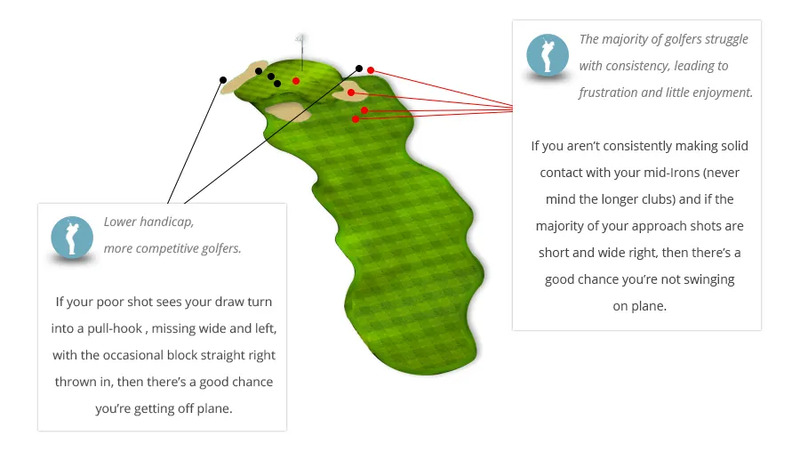 Start a conversation with us now about your golf swing and your swing plane. Contact us.